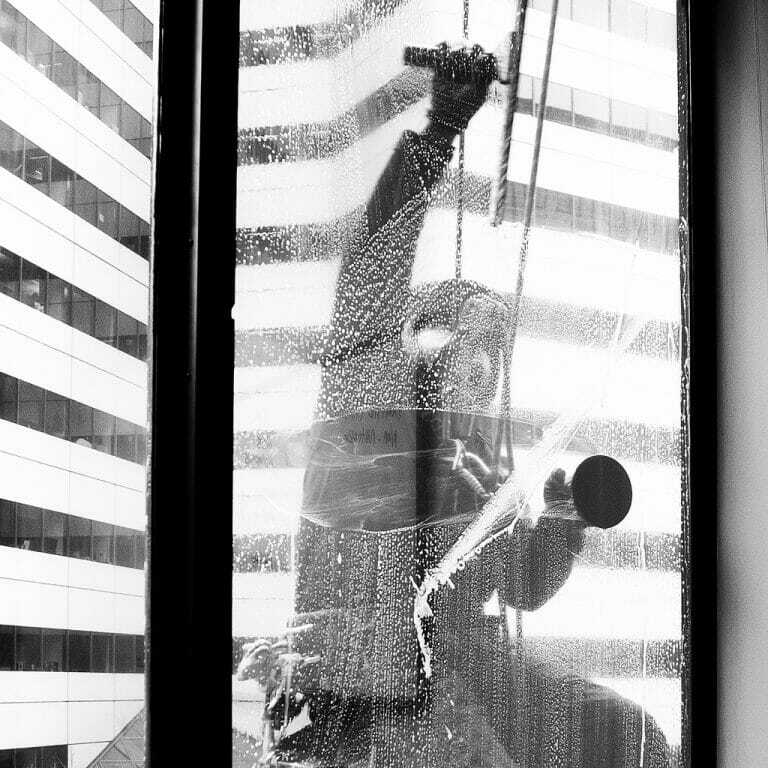 What Could Possibly Go Wrong With A Window Cleaning? I’ve been cleaning windows for about 20 years now and I have just about seen and heard it all. I’ve heard horror stories from both sides – window cleaners on the jobs that went wrong and also from homeowners who have had bad experiences with their window cleaners. One major thing that can go wrong when getting your windows cleaned is scratched glass. Microscopic fabricating debris can be leftover on the glass during the manufacturing process and using razor blades can easily scratch the glass. It’s important to make sure that your window cleaners are well aware of what fabricating debris is and know how to handle windows with tempered glass. I’ve heard horror stories from homeowners of their last window cleaners stealing from them and finding out that they had warrants out for their arrest. Could you imagine finding that out? Are you sure that your window cleaners are background screened and checked? Find out a little bit more about who is coming into your home. Window cleaning also uses ladders and often window cleaners need to get up on the roof to clean certain windows. I personally know of several window cleaners who have died from accidents and they were not properly tied off to a roof during their work. It’s a dangerous job and oftentimes you realize, that architects and builders don’t think about how those high windows and gutters were going to be cleaned. Oftentimes, it’s up to the window cleaners to figure out and with that means some unsafe and questionable methods get used and can open up the homeowner for liability. Well, not all things that go wrong have to be that serious, sometimes the most common and frustrating thing that could go wrong is unmet expectations. Windows can be heavily water stained, even etched, and some windows have broken thermal panes which means that there’s moisture in between two panes of glass. It can be frustrating to have your window cleaning completed and to find out that they’re not a hundred percent clear at the end of the job. So make sure you go over all aspects of the job before you get started to make sure that you know exactly what you are getting before the cleaners begin. I hope this video has been helpful. If you have any additional questions or would like a free onsite estimate to get your windows cleaned, please feel free to fill out the attached feedback form and we will get back to you within 24 hours.